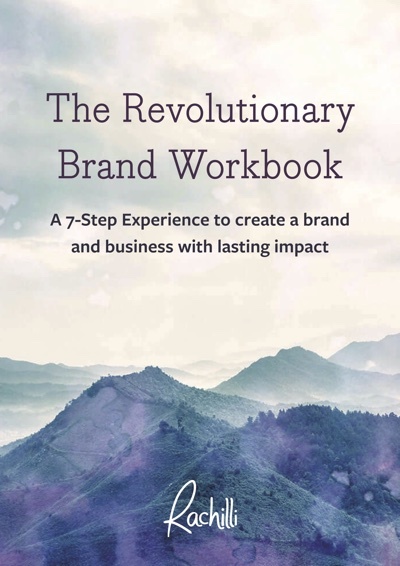 The Revolutionary Brand Workbook is a seven-step process, designed to get you asking all of the important questions about why you're here and what you want to do in the world. It will help you to discover your unique strengths and superpowers, and more importantly, it will show you how to put all of this information into practice, right where it matters: your brand. This 7,500+ word eBook comes with an interactive workbook and experience to take your brand to the next level.